Meditation makes you feel comfortable and relax and great. But we have to understand the importance of meditation. It is very helping for your body and it is beneficial for your daily life it has been proven that mediation can take you to the great world and there you will have great feelings. Whenever you are emotionally disturbed you must meditate for a while to get back your best time. Meditation will help you understanding difficult problems around you. You and your kids and your children can meditate no matter where they come from it is not important you are from any other country or any other race. Usually people have other kind of wrong perception on meditation actually it is going to help with your daily life and let you live happy healthier life. Daily meditate it will bring peace and correct all other feelings you had in your mind. Meditate until you find right spot and change the direction or look right and left to stop meditating. You are supposed to do it every day and you should list it in your daily routine better set an alarm for meditation particular timing. I personally will recommend you set alarm in 7 pm in the morning and after jogging sit and mediation for 20 or 15 minutes. In mediation you have to take out if it wants to come out and take it out. But make sure you do not think again of it and like a vcr stuck and you thinking It again and again. If you have taken bad out and want to go forward so it is nice if not so do not hold onto the bad. If you do best meditation it will be very easy to meditate for you. When your physical emotion wants to run so take a deep breath and focus on your mind and take it out. When your mind is empty with zero stress you will be able to go forward. Breathing is one of the best parts of mediation because it is important in it. Breathing is connected with your hearth and your heart is with your mind. When your mind does not find any peace so next jump on the navel chakra. When your mind is dead, next go to your third eye. But never ever forget to follow your breathing. Focusing your breathing taking in and out you will feel calm spontaneously you will have feeling that you are on meditation. When you enjoy it and some light comes and you still go on meditation it will bring feeling of love and your heart will wake up. Inner peace comes from heart. It happens because all the stress and emotion dies and you feel calm. 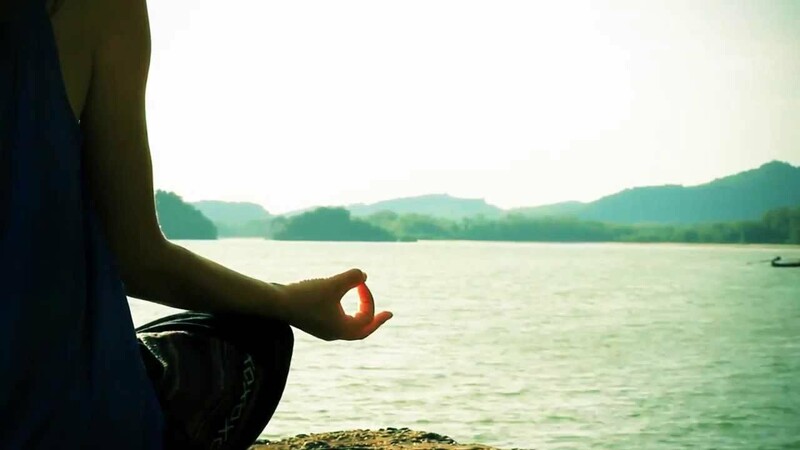 There are so much methods to keep oneself calm and spend beautiful life mediation is kind of connection with spirituality whenever you meditate it will automatically will take you to the wonderland and after mediation you will not estimate how much time you have spend on meditation. For best mediation tips and trick visit our Official Website.